AboveGroundPoolSafety.com makes installation a breeze. On our site you will find full detailed instructions for installation of our pool fences. Plus at AboveGroundPoolSafety.com we make ourselves available when you do your at home projects, the weekend, not just when it is convenient for us like most other companies. We have 9Am-9PM support hours 7 days a week, your never on your own with AboveGroundPoolSafety.com. AboveGroundPoolSafety.com is a division of the Web Direct Brands group of online retail stores. Our goal at Web Direct Brands is to bring high quality products, like pool fences, to your door at the best price available on the web and provide the highest level of customer service anywhere. We accomplish this by assigning a team of associates to research every product we offer to ensure the highest quality and guarantee customer satisfaction and every transaction is handled by one of our customer service professionals from start to finish. At Web Direct Brands, our customer is our number one priority and we want your entire experience to be top notch from the placing of the order to the completion of it. Most orders are shipped within 1-2 business days via UPS, DHL or Fed Ex. 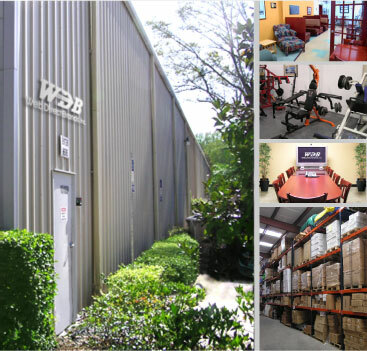 Some items when out of stock in our Florida warehouse will be shipped direct from the manufacturer and will have an approximately 1 week processing time before shipping. With AboveGroundPoolSafety.com you can rest assured your transaction is secure. We are part of Web Direct Brands, Inc, a multinational corporation that manages many online stores. Web Direct Brands, Inc, like US Justice Departments, NFL team stores, and Ticketmaster, counts on Verisign and SSL (secure sockets layer) technology to encrypt and secure personal and credit card information.